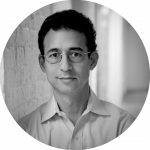 In his latest advice column for leaders in value based care, Rich Parker, MD talks with the Chief of Police in Portland, Maine to learn more about how the Portland police force is tackling social determinants of health. Forward-looking accountable care organizations (ACOs) understand that success writ large includes integrating behavioral health care and mental health care with physical health care processes. Social determinants of health can have a huge impact on health outcomes, but are challenging to address. We usually talk about hiring social workers and psychologists to partner with our primary care providers in the ambulatory offices. Here is a different take. Mike Sauschuck, Chief of Police for Portland, Maine has dedicated himself to integrating behavioral and mental health and substance use expertise into the day-to-day operations of his police force. I had the opportunity to hear Chief Sauschuck speak last year when I participated in a day-long seminar put on by MaineHealth Accountable Care Organization. I followed up with the Chief this week to learn more about his story and how he came to see healthcare as an important part of police work. Chief Sauschuck started his career in the Marines. He did a stint guarding the embassy in Moscow, Russia (not Moscow, Maine! ), and then transitioned to policing. Initially, he wanted to be in the drug unit or on a SWAT team. His initial goal, as is true for many police officers, was to lock up as many bad guys as possible. However, he began to see that a large percentage of the people he was dealing with were not criminals, but people impaired by mental health problems, poverty and drug use. Chief Sauschuck went on to explain that out of a violent confrontation using deadly force with a young man in Memphis in 1987 the first Crisis Intervention Team (CIT) was developed. The CIT program was picked up by the Portland Police Department in 2001 and the Chief was in the first class. In 2010, the Portland PD competed in a national process to become a “Learning Site” bringing in a grant through a federal entity called the Bureau of Justice Assistance. Chief Sauschuck noted that the opioid epidemic created a new crisis starting in 2014. He related a dramatic day in 2015 during which there were 14 overdoses and two fatalities. He explained that most of those who suffer from substance use disorders started with prescription medications for opioids and then evolved to heroin. Most of the heroin in Portland is coming from New York City and Mexico. The powerful and dangerous drug fentanyl has also been implicated in many of the overdoses, according to the Chief. I asked the Chief what the response of the community has been to this integrated approach to policing. He stated that the community has been hugely supportive. The Chief went on to say that they have organized a “community providers meeting” that brings case managers and doctors in with the police department’s behavioral health team to coordinate services, meeting at least monthly. With the onset of the opioid epidemic, many of the meetings also deal with various treatment approaches to substance use disorders e.g. around medical assisted therapy (MAT). Since 2011, Chief Sauschuck’s team has worked with many communities around the country sharing lessons learned from the Portland experience. As we ended our conversation, I asked the Chief how in a more perfect world a police department would interface and collaborate with an ACO. He answered that many patients with mental health and substance use problems are caught in the intersection of health care and law enforcement. Chief Sauschuck continues to advocate for long-range, deep connections between police, social services and the medical community. Well said, Chief! 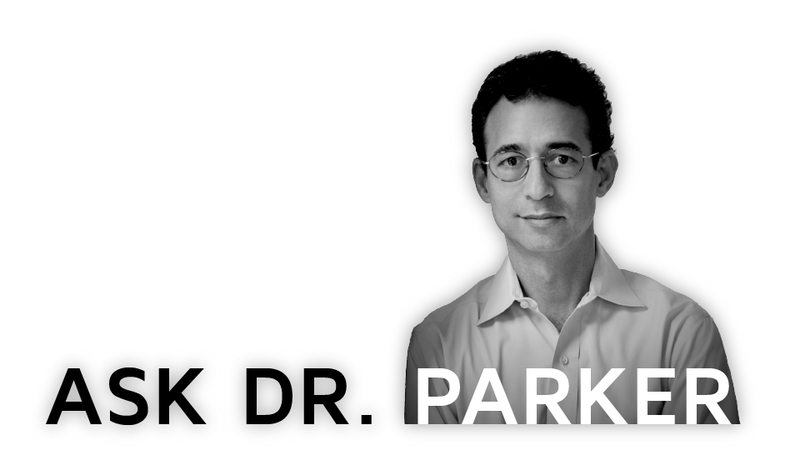 Do you have a question for Dr. Parker? We’re always eager to converse about value based care. Simply fill out the short form below to drop a note directly to Dr. Parker. Thanks for your interest.